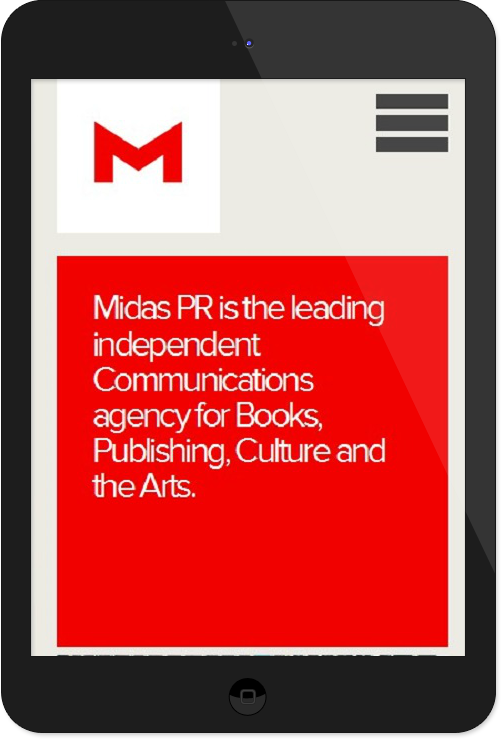 Midas PR is a leading communication Agency specializing in the publishing, books, arts and culture sectors. 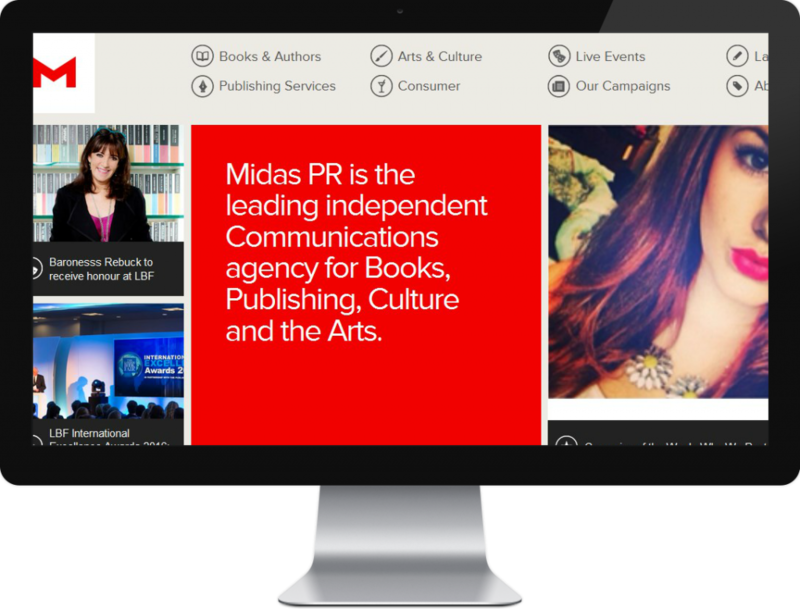 A vibrant content rich website was created to reflect Midas PR’s energetic agency. The website was one of the main ways they intended on establishing their online presence. It allowed them to list all their live events and campaigns. It also had CMS capabilities, so they could use it to keep all their clients updated with the latest relevant news, and display to potential new clients all the services they accommodate. SerpLead does what it says on the tin. They are creative, efficient and resourceful. They were great to work with, their results speak for themselves.